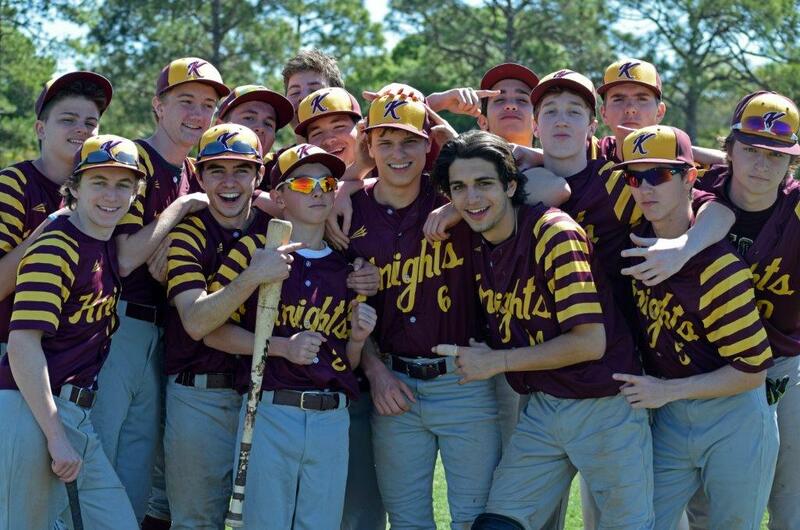 Bernard Witek, a native of Rego Park and a parishioner at Holy Cross Church, Maspeth, threw a no-hitter for Loyola School, Manhattan, in a pre-season baseball tournament in St. Petersburg, Fla. He became the first Loyola pitcher in 10 years to pitch a no-hitter. In his seven innings of work against Missouri’s Principia School, Witek needed just 85 pitches and struck out seven. Loyola finished a perfect 5-0 at the tournament, organized by Tampa Bay Spring Training and featuring high school baseball teams from across the U.S. and Canada. Witek is pictured at center wearing No. 6.